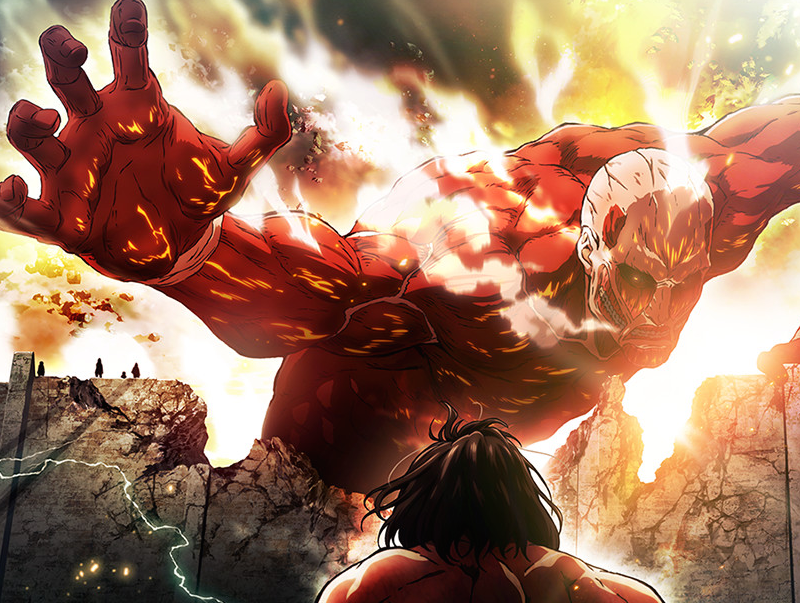 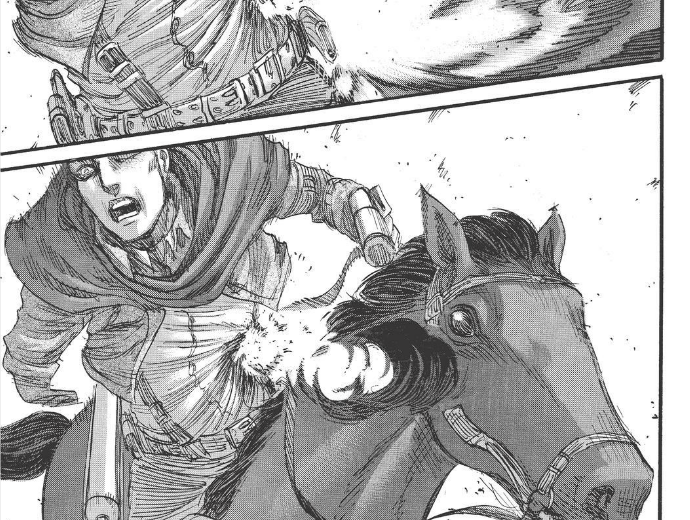 An Exclusive Look at the Creation of Eren & the Titans! 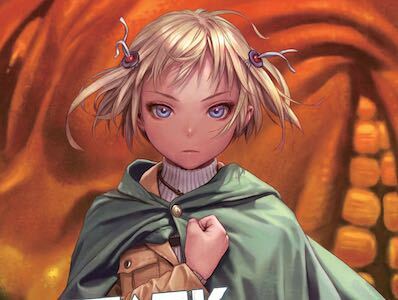 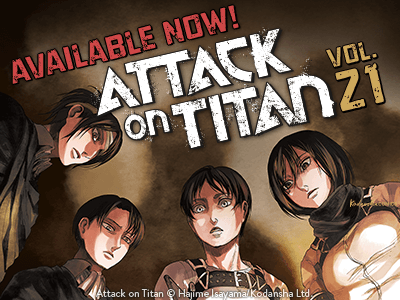 Attack on Titan light novels now available for digital! 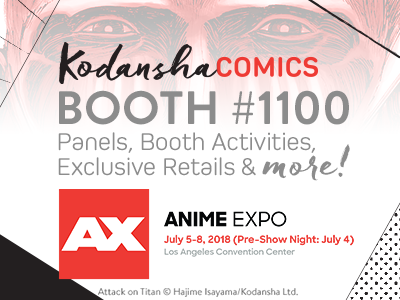 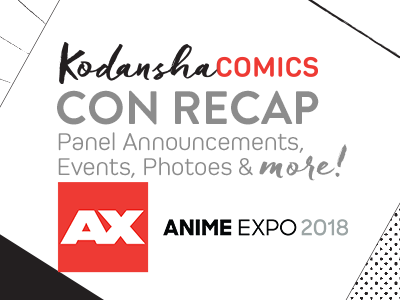 What’s Happening at AX2018? 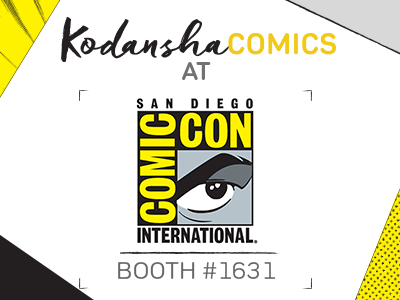 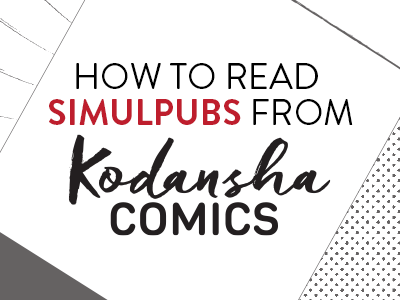 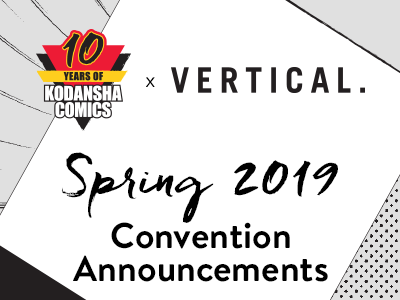 Con exclusives, panels, activities & MORE! 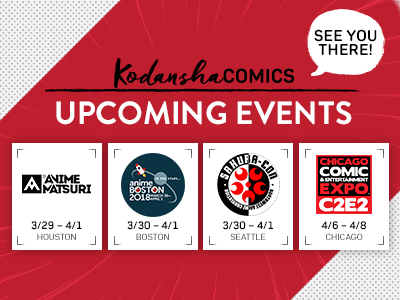 Upcoming Events: Anime Boston, Anime Matsuri, Sakura-Con, and C2E2! 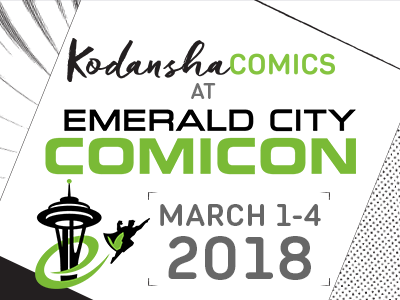 Upcoming event: Emerald City Comic Con March 1-4! 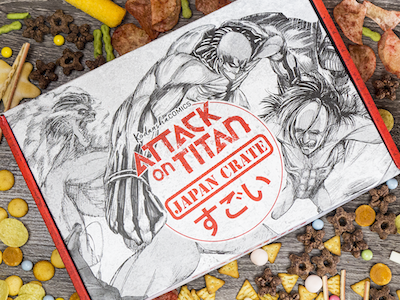 Japan Crate x Attack on Titan: Get your snacks on for the new year! 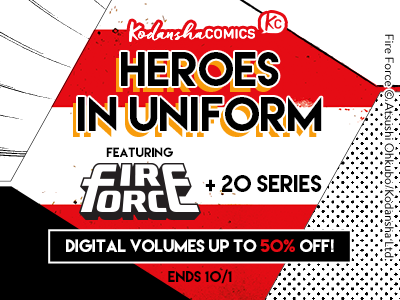 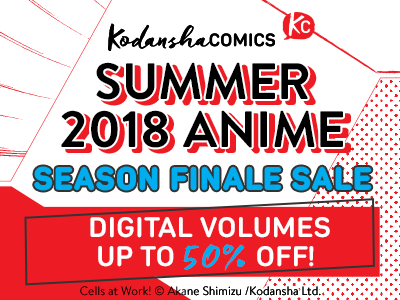 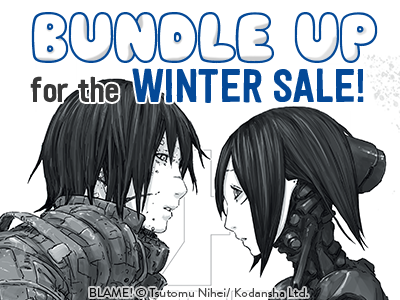 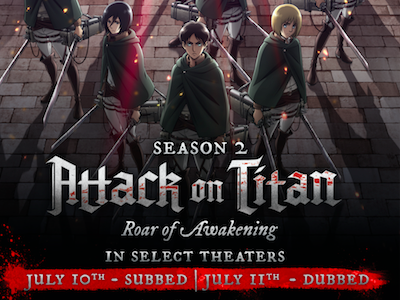 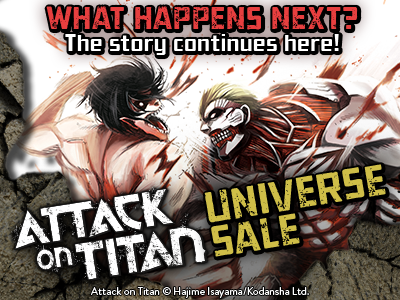 Attack on Titan universe digital sale! 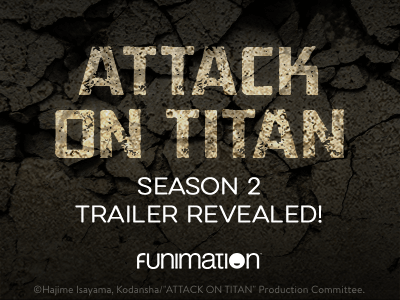 Here’s your Attack on Titan Season 2 trailer! 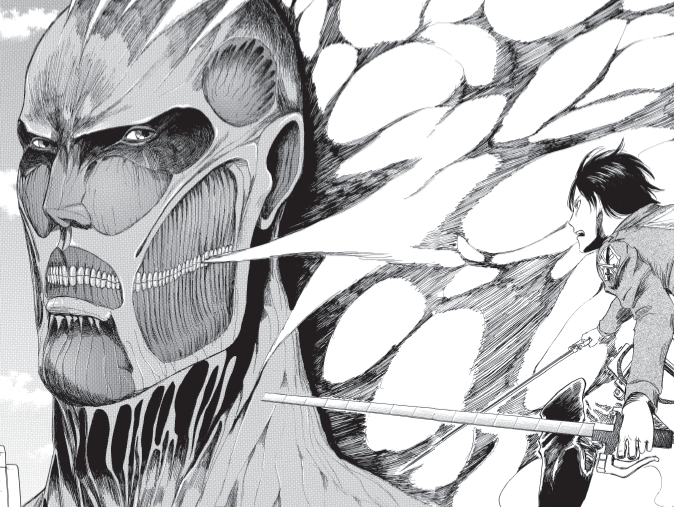 Devour. 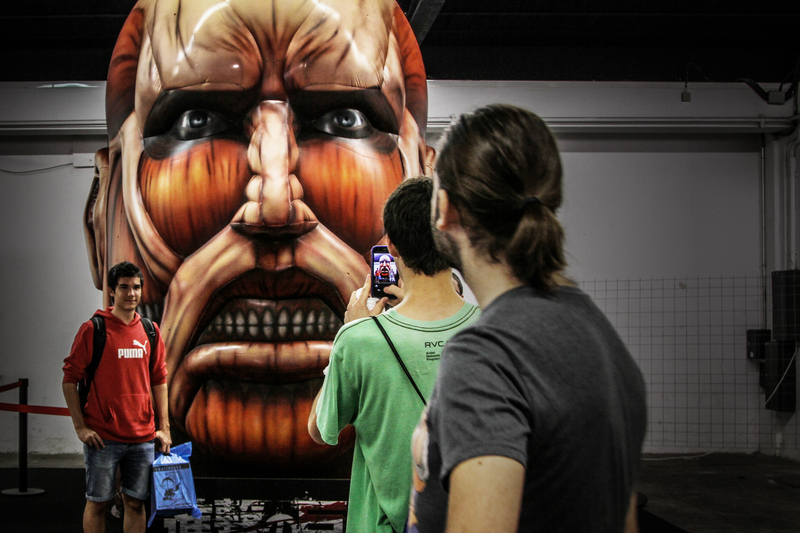 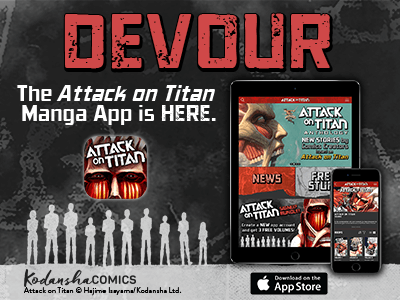 The Attack on Titan manga app is here. 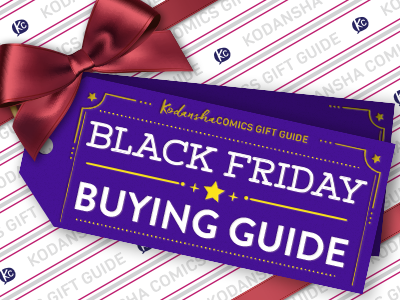 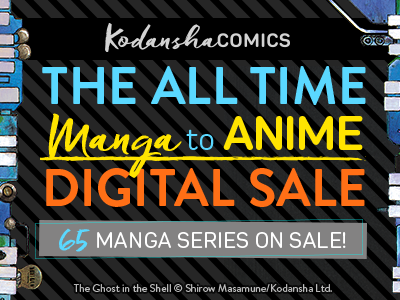 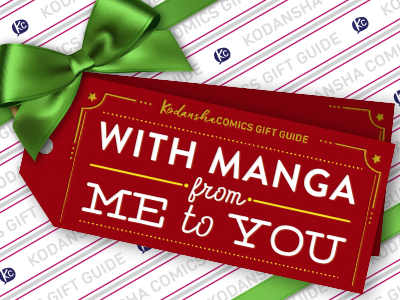 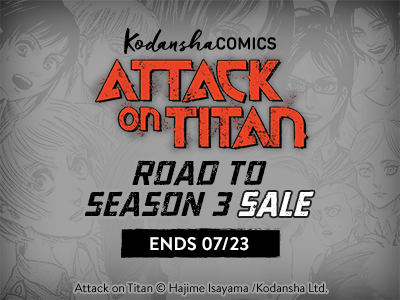 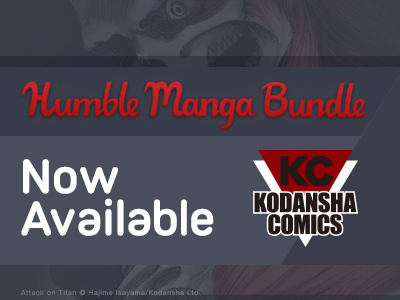 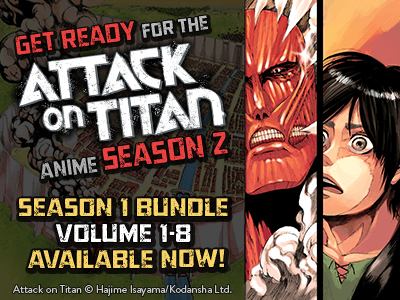 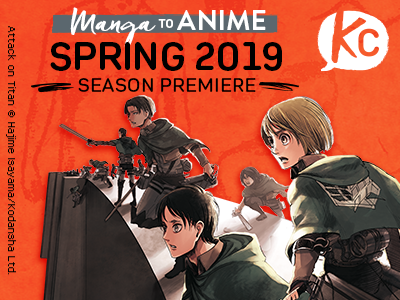 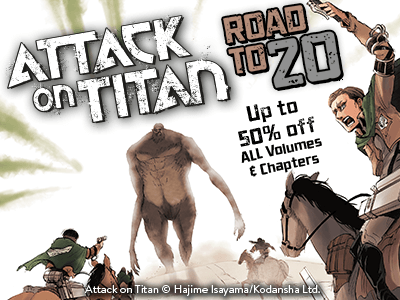 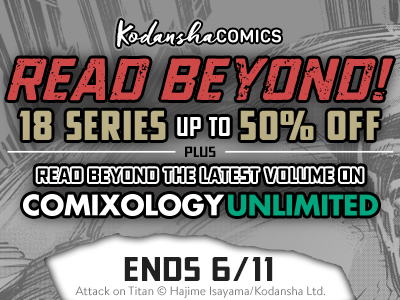 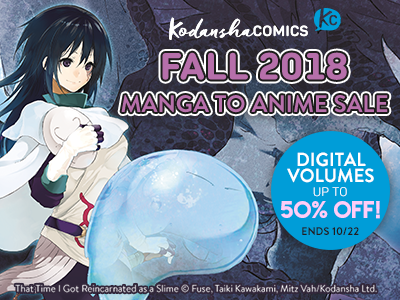 “Road to 20”: Attack on Titan all digital volumes on sale! 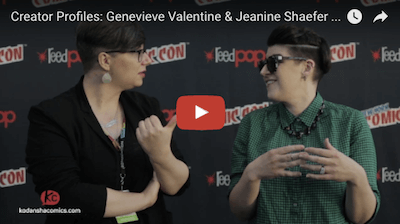 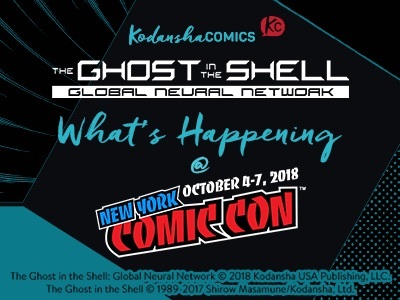 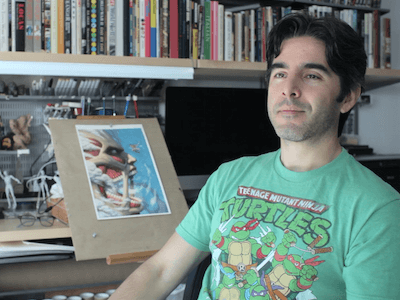 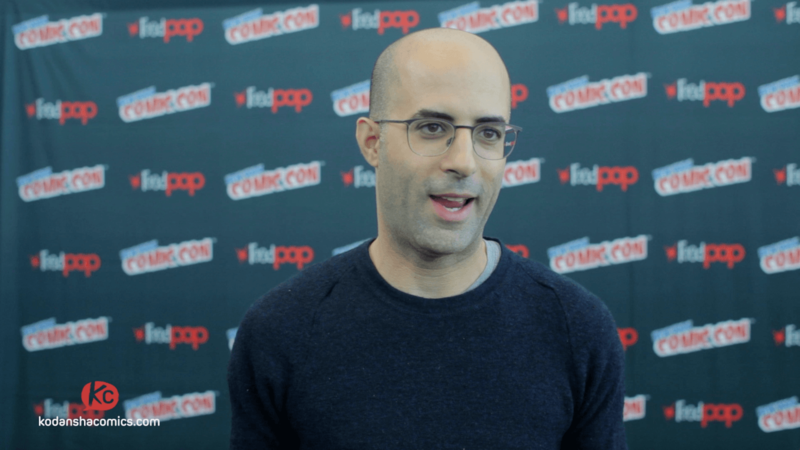 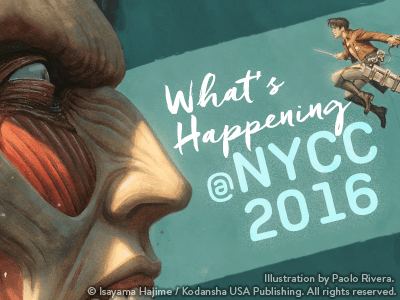 What’s Happening at New York Comic Con 2016? 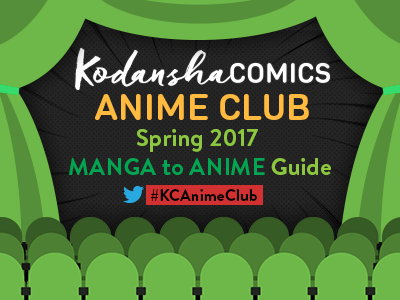 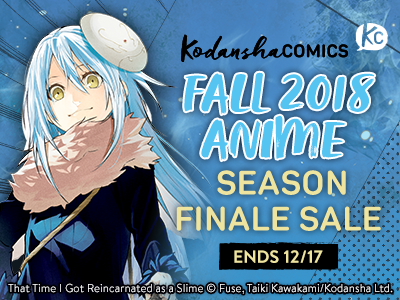 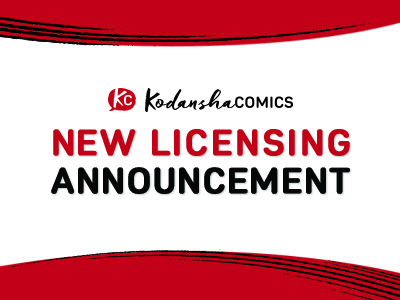 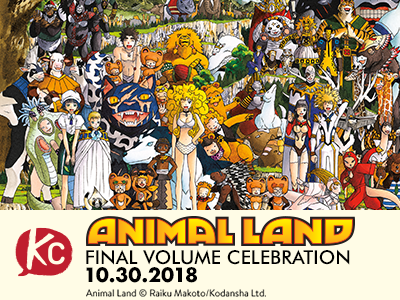 Anime Central: New Licensing Announcements! 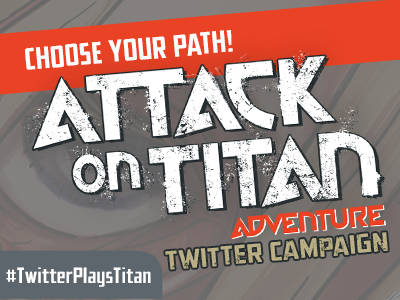 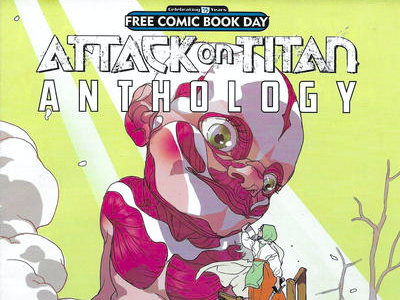 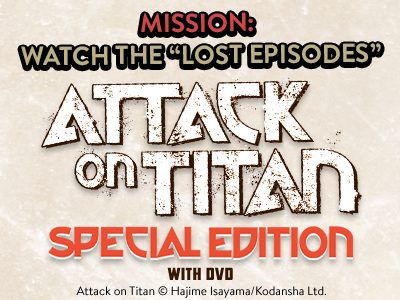 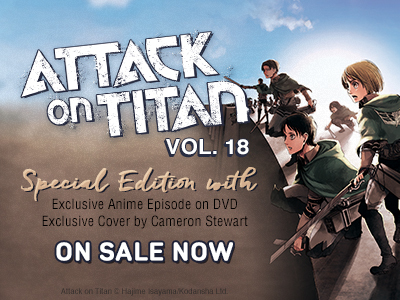 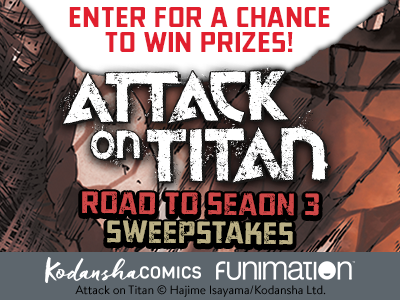 Get a free Attack on Titan Anthology sampler in the mail! 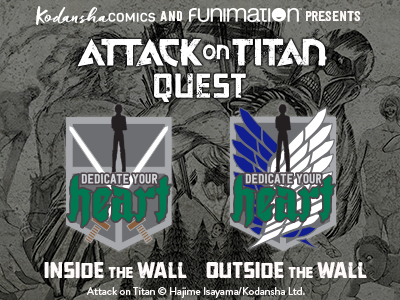 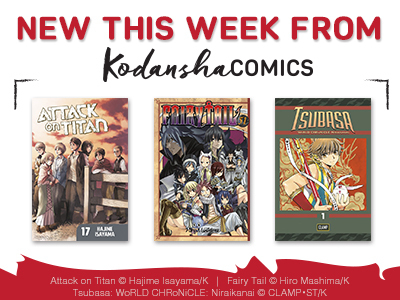 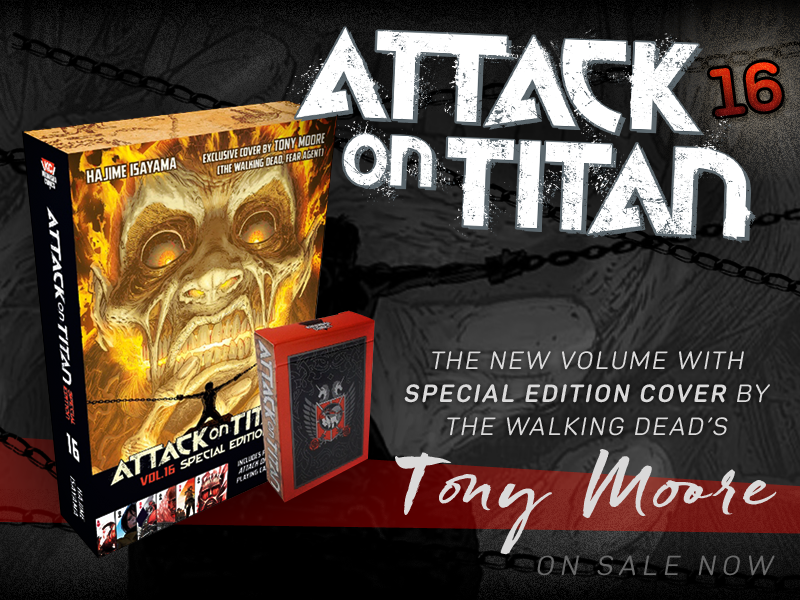 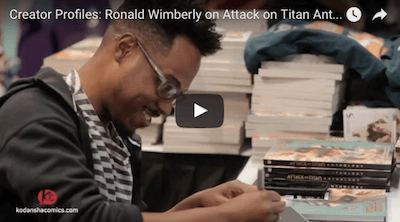 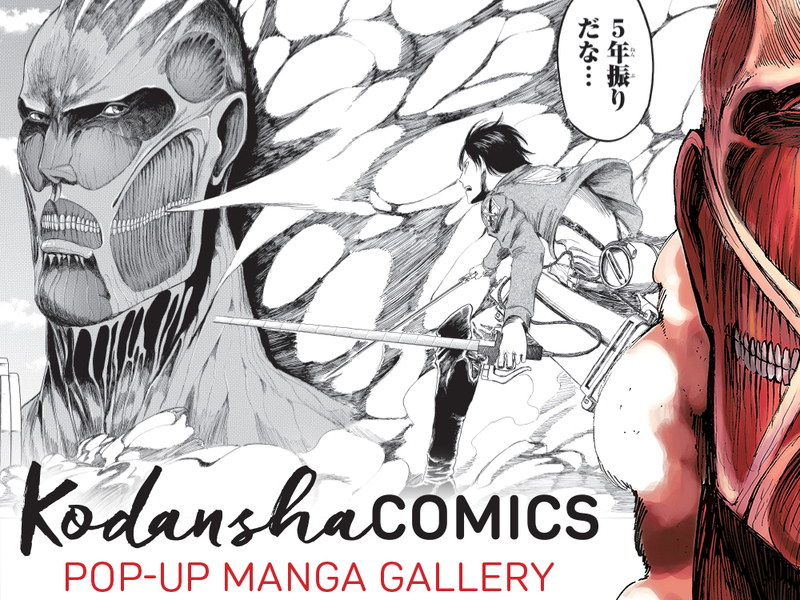 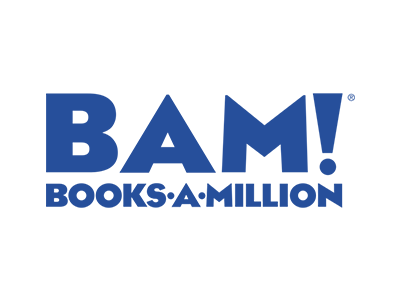 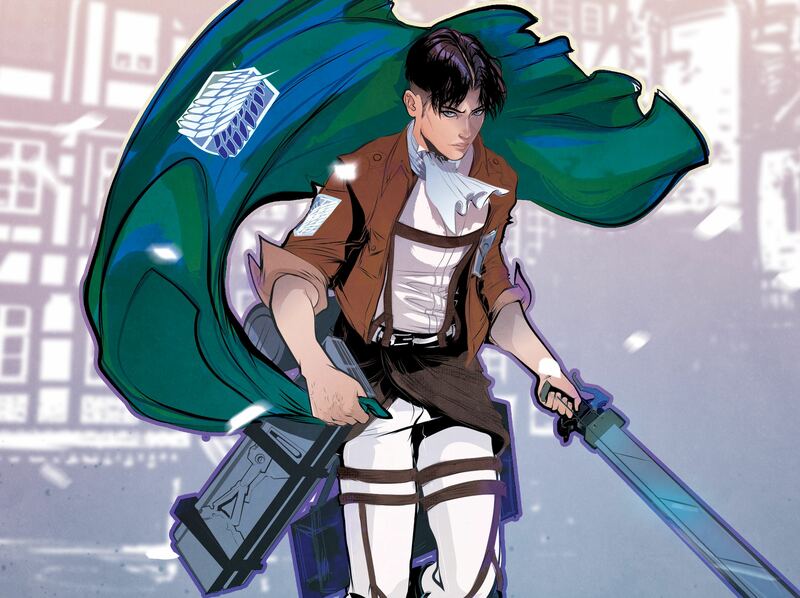 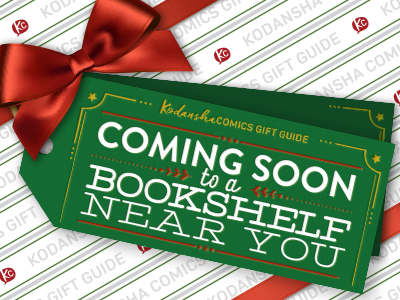 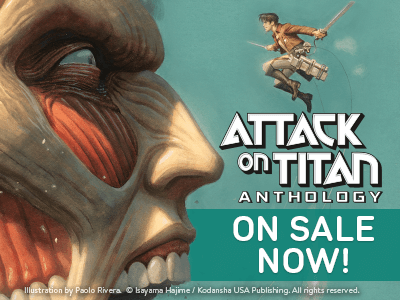 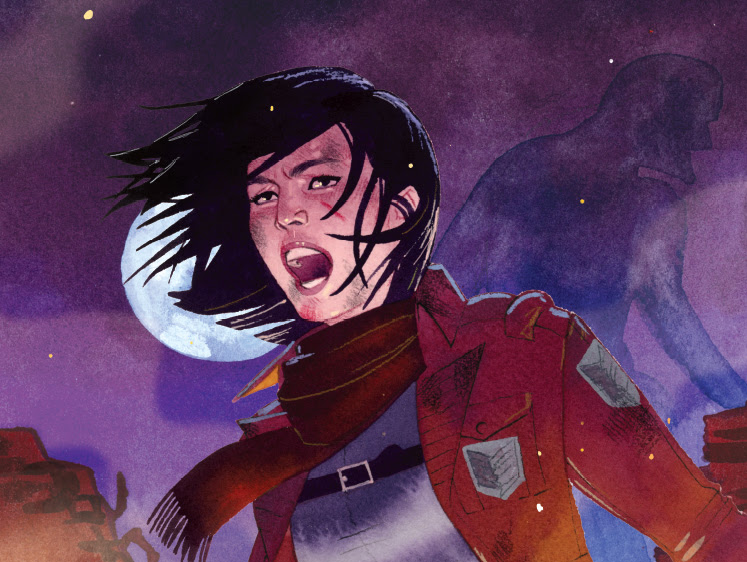 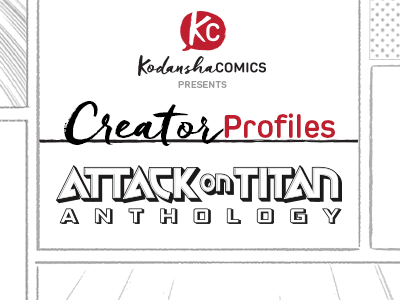 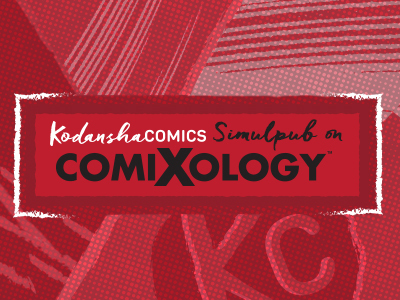 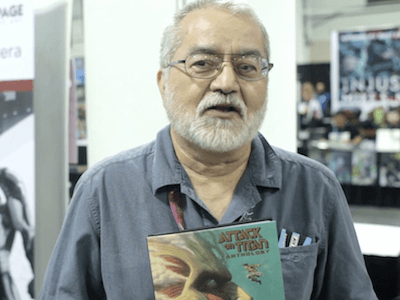 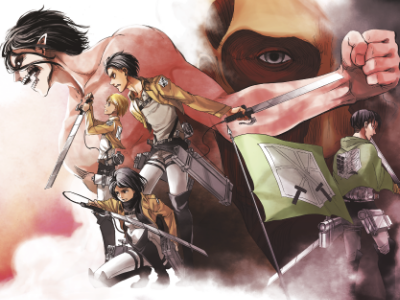 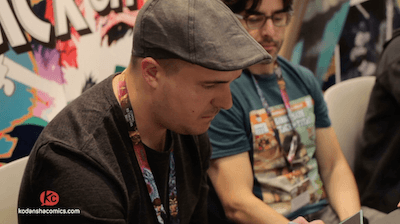 Attack on Titan Anthology Reveals at Emerald City Comicon April 7-10! 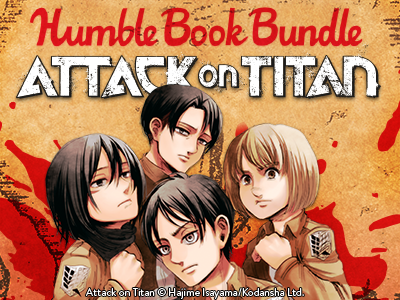 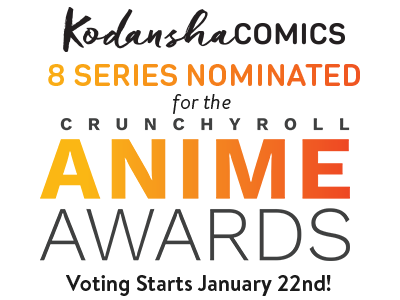 Vote Attack on Titan for the Goodreads Choice Awards!